Matt writes: Passes for the 21st annual Roger Ebert's Film Festival (a.k.a. Ebertfest) in Champaign, Illinois, are now on sale. The same amount of films will be screened next year, though the festival will take place over four days instead of five, enabling the closing night festivities to pack an even greater punch. Please join us for Ebertfest 2019, running from Wednesday, April 10th, through Saturday, April 13th. 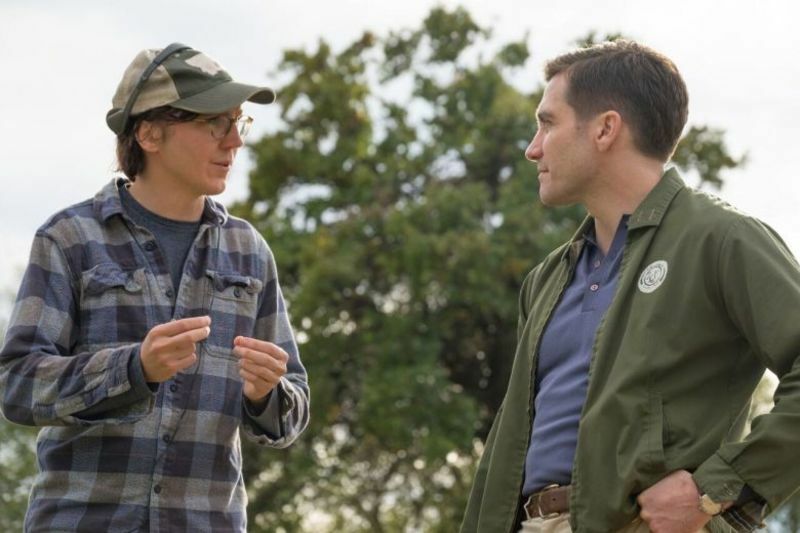 An interview with Paul Dano about making his directorial debut with the new drama, Wildlife. A recap of last night's highlights and winners at the 2018 Film Independent Spirit Awards. A photo essay look at the visual language of Oscar-nominated Mudbound. A review from Sundance of Paul Dano's directorial debut, "Wildlife." 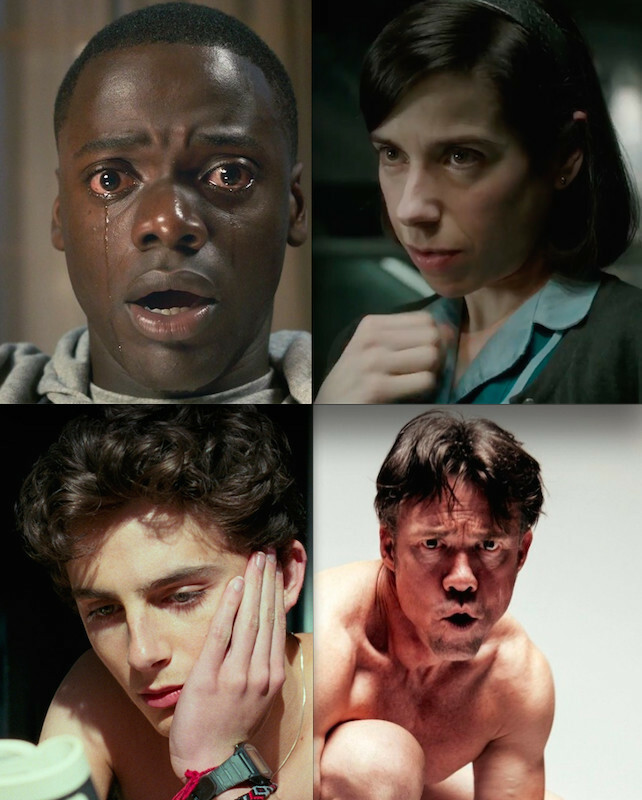 The RogerEbert.com picks for the ten best films of 2017. Tomris Laffly reports on the night that kicked off the 2017 award season. Video Interview: Carey Mulligan on "Mudbound"
A video interview with "Mudbound" star Carey Mulligan. An interview with Dee Rees, the director of "Mudbound." 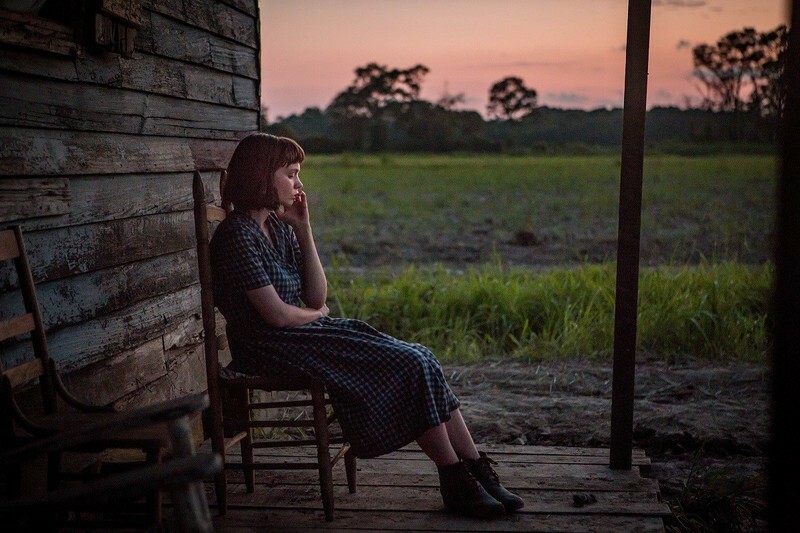 A review of the fantastic "Mudbound." 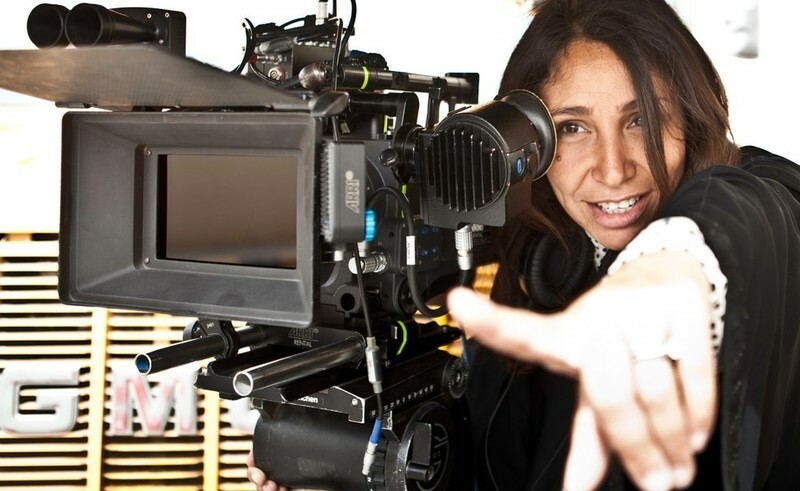 Reflections on the women-directed films released over the course of the 25th anniversary of Sony Pictures Classics. A review of the Criterion release of Joel & Ethan Coen's "Inside Llewyn Davis." How Nick Hornby became one of the most valuable writers for women in Hollywood. A review of "Suffragette" from Telluride.